Feared by many, spiders are often seen as one of the most dangerous pests that you can have. While this is true sometimes, in most cases this is not. 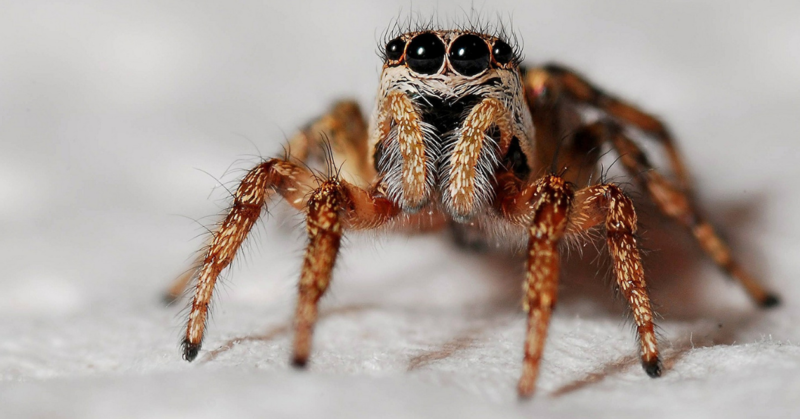 Although South Africa is home to 3000 known species of spiders, almost none of them are actually poisonous or harmful. It is extremely unfortunate that spiders are seen so negatively as most of them pose no danger at all. They play a vital role in the environment and are known to rid locations of mosquitoes, cockroaches and flies. They are an important part of the ecosystem. With this in mind, it is still understandable that you may want to prevent spiders from entering your home. Service Master offers spider control solutions but highly recommend you take take steps on your own before contacting us. The best method of treatment is prevention and we strongly suggest implementing the following tips and techniques before contacting us. Make sure your location is clean. Keep a clean house as this gives spiders fewer places to hide. Spiders thrive in the dark and love to hide in dusty, cluttered environments. Starting with these techniques will put you on the right path to preventing spiders in your home. Should try these suggestions and continue to find that an spiders lurking around your house or garden, please contact us for our internal and external spider treatment. Service Master is committed to assisting you with all your pest control needs.